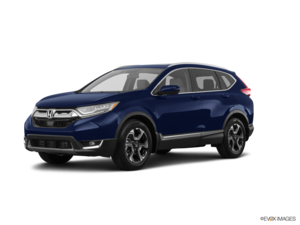 Me and my wife are very excited to pick up our brand new Crv Ex today. 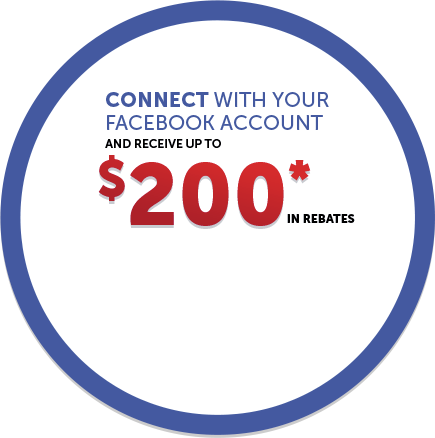 The service at Orleans Honda was excellent from start to end. 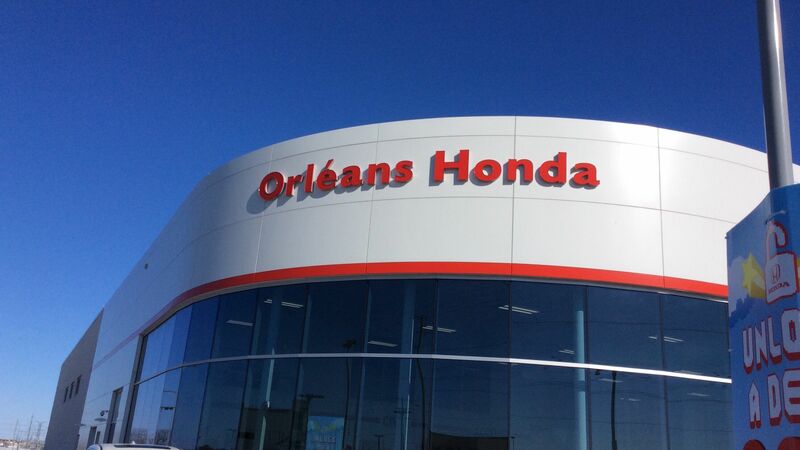 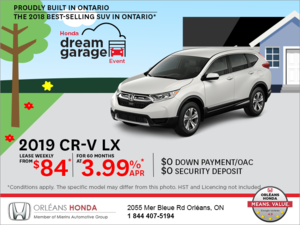 We will recoment Orleans Honda for sure and thank you Joel Scardini for the great deal we got!